Vancouver Real Estate: With Rents Rising, Is Now The Time To Buy? Buying a property does have some added costs that aren't associated with rentals. Before you get serious about buying, make sure you've considered and budgeted for the following. 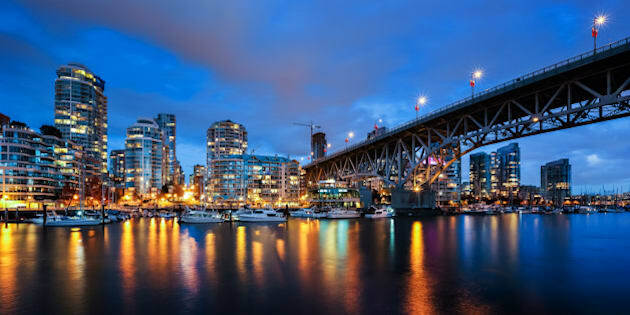 A recent Globe and Mail article predicts that Vancouver rents may soon rise faster than home prices. I've seen this shift firsthand. In the past two months, I've had three mortgage clients who are considering buying their condo because their mortgage would be cheaper than their current rent. In fact, I bought my own place, as it was cheaper for me and easier to find something that will allow my Yorkie. •	Closing costs -- In addition to a down payment, you'll need money for costs such as legal fees, property transfer tax, GST/HST (if it's a brand new property), and a home inspection. If you're planning to stay in the property for the long haul, then closing costs may seem inconsequential when amortized over five or 10 years (or even longer). But if you're the kind of renter who moves every other year, remember that you may have less mobility as an owner -- the property may not appreciate enough to cover closing costs if you decide to move in two or three years. •	Related costs -- While closing costs are a one-time investment, recurring costs such as property taxes, condo fees, and homeowners' insurance are ongoing. You will also need to pay for mortgage default insurance if you're putting less than 20 per cent down. With the exception of GST/HST on new properties, closing costs generally cannot be rolled into the mortgage balance. •	Maintenance costs -- Renters are used to calling their landlord or management company when the water heater breaks or the dishwasher stops working. Some condo buildings have maintenance people to help with these issues, but often the expense falls to the owner. Are you handy or do you have the money saved up to cover these (often unexpected) costs? If you live in a condo building, special assessments or levies to cover building issues like replacing the roof or boilers may also pop up and can run into the tens of thousands per unit. For many people, the pride and stability of ownership, along with the chance to build equity, outweigh the added responsibility of closing costs and maintenance. Real estate prices and interest rates aside, it's important to think about whether or not your financial and personal situations put you in the right position to buy.